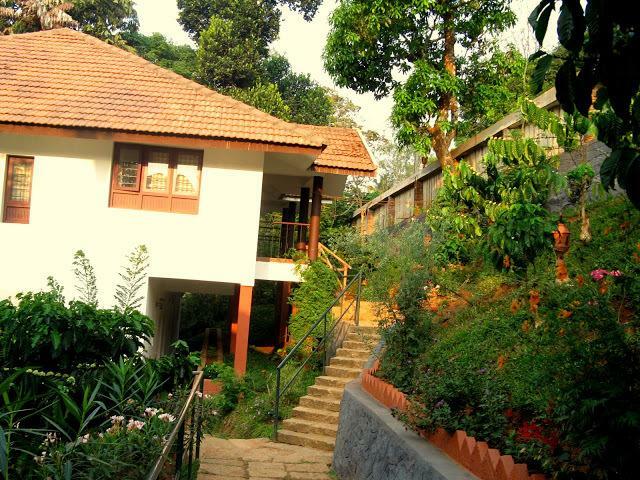 Planet Green Plantation Resort is a retreat tucked away in the highest peak, Chembra Peak of Wayanad. The resort offers mesmerizing and luxurious accommodations along with a wide variety of recommendations. The hotel is 87 km away from the airport and 75 km from the railway station. 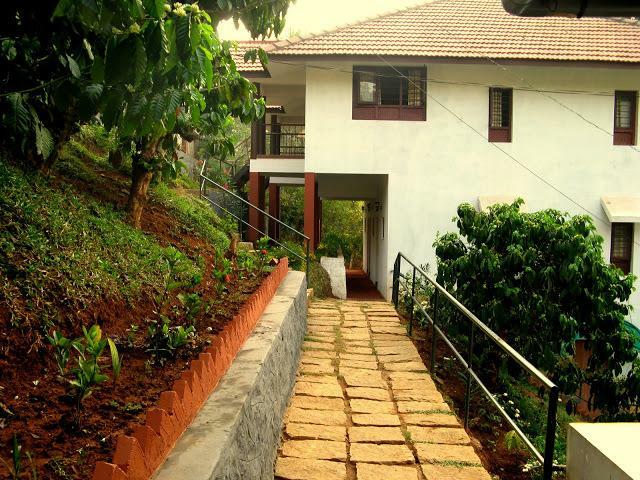 Spread your arms wide and welcome Wayanad into your soul as acres of tea and coffee plantation surround you. 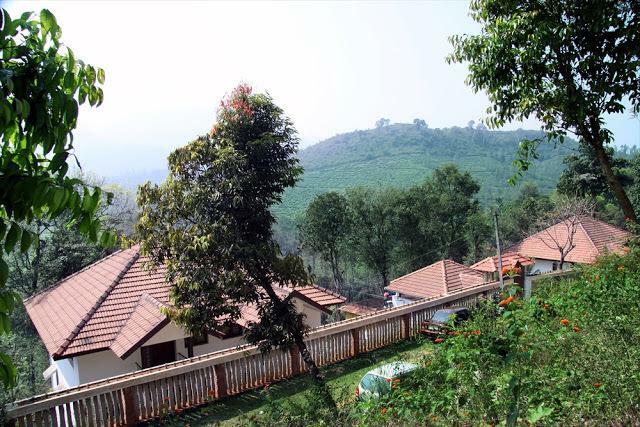 The resort itself is located inside a coffee plantation and offers an incomparable scenic beauty from the top of Chembra. 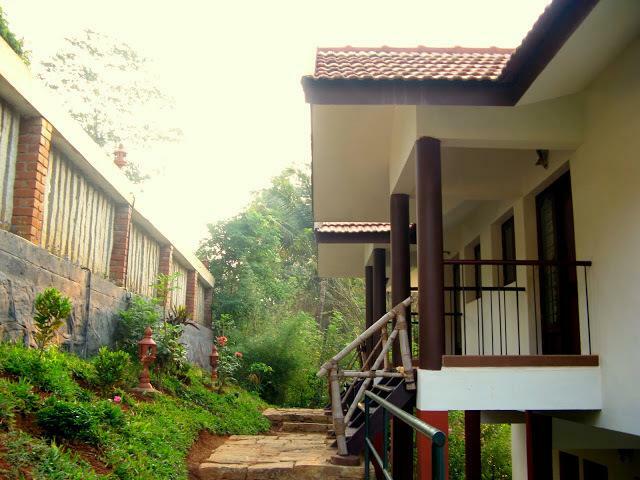 The resort offers binoculars and telescopes for star gazing and looking at the beauty all around. 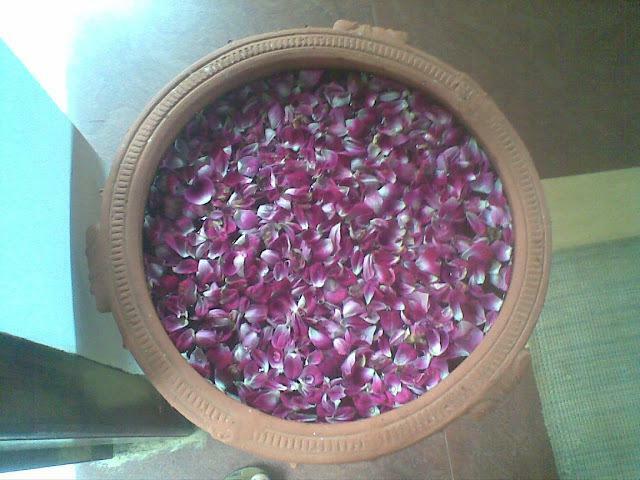 The resort also organizes trips and local nature walks with a guide to appreciate the beauty more. The resort also has a conference hall to hosts successful conferences in. The services offered are travel desk, parking available on site, airport transfer, 24-hours front desk, doctor-on-call, travel desk and laundry. 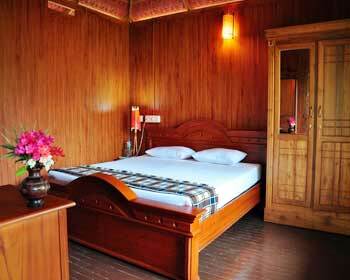 The hotel offers premium Suits, Deluxe Rooms and Tree house cottages for an intimate stay that is private, luxurious and exhilarating. The hotel is the winner of the prestigious Certificate of Excellence for the year 2013 from TripAdvisor. 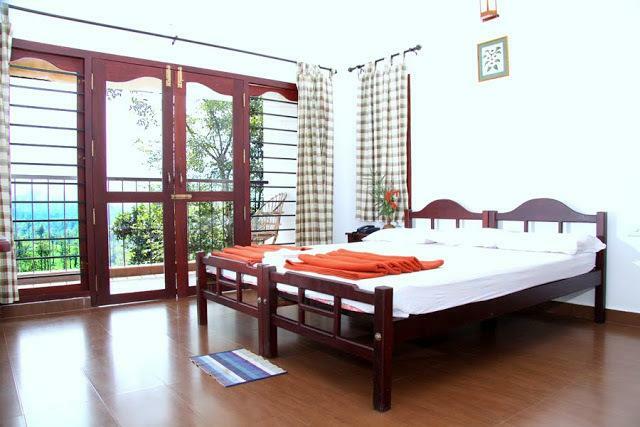 Premium Suites are extensively spacious and easily accommodate a family of 5. 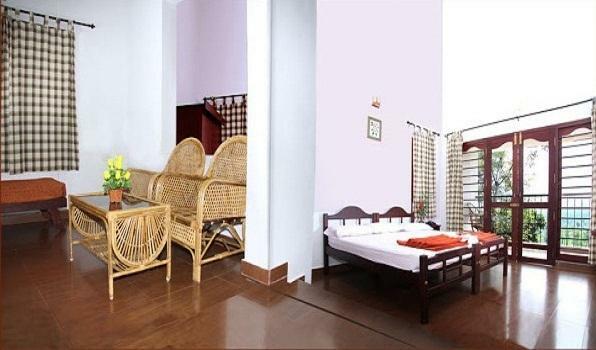 The suite comes with a bedroom, sitting room, kitchenette and 2 balconies. 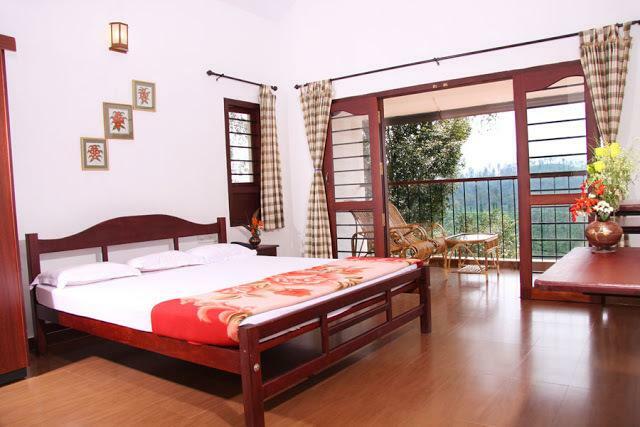 The balconies offer different views, one opening into a view of the stream and the other of the tea plantations. 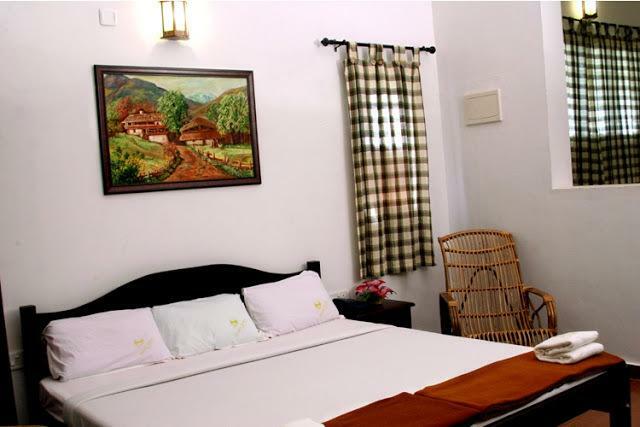 The suite is wooden flooring along with elegant furnishings lending it luxury and charm. 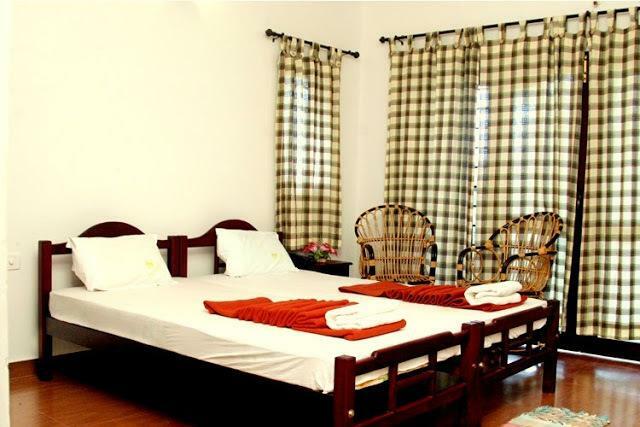 The facilities offered are bottled water, newspaper, DVD player on demand, hairdryer, in-house movies (chargeable), internet access (chargeable) and cable T.V. The attached bathroom comes with premium toiletries, solar water eater and shower cubicle. Deluxe Rooms are spacious rooms that offer a comfortable and truly mesmerizing stay. 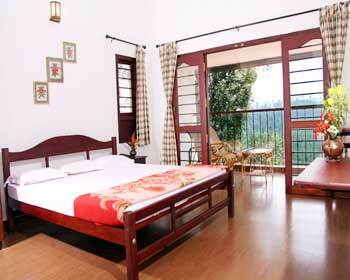 These rooms offer a splendid view of the surrounding hills with their plantations. 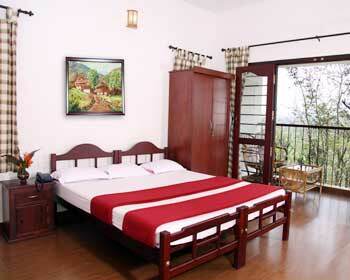 The room is furnished extensively with double beds, luggage rack, wardrobe, chairs, coffee table and writing desk. The amenities offered are DVD player on request, cable T.V, in-house movies (on demand), internet access (on demand), hairdryer, newspaper and bottled water. 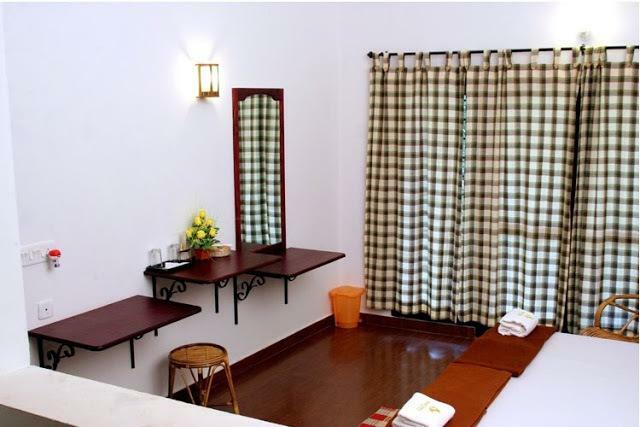 The attached bathroom comes with shower cubicle and eco friendly solar heaters. 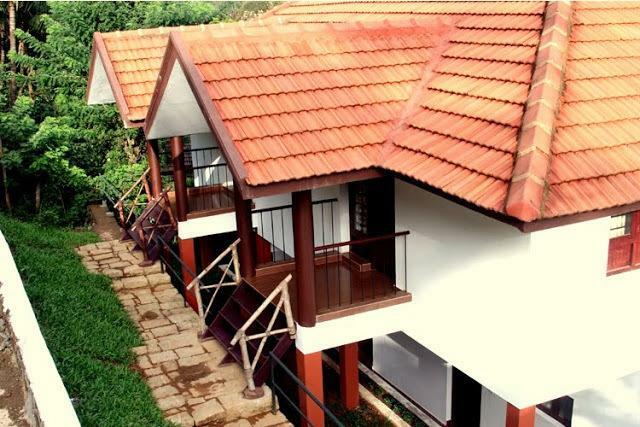 Tree House is the ideal getaway fro honeymooning couples. This tree house like every authentic tree house sways with the wind and is set 20 feet above the ground. The room is done in all wood and is an utter delight to stay in. The tree house is surrounded by acres of coffee plantations. 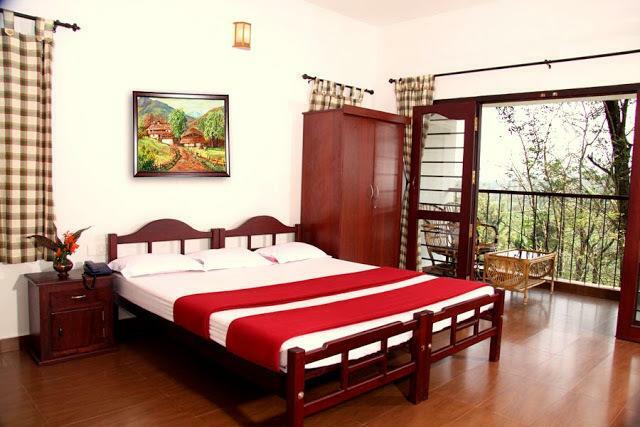 The room comes with a double bed, wardrobe and chairs. The facilities offered are DVD player on request, Movies on demand, newspaper, bottled water, internet access, cable T.V and hairdryer. The attached bathroom comes with a Jacuzzi where a luxurious experience can be enjoyed. The hotel has an in-house restaurant that serves multi-cuisine. The restaurant serves delicious authentic cuisines that will make your mouth water and your senses come alive with all the taste. The same can also be ordered at your convenience in the room service offered in the rooms and suites.